Released on 17 November 2017. CD orders also include an emailed download link for the EP in a choice of formats. The CD is a colour-printed CD in a slimline colour-printed card wallet. 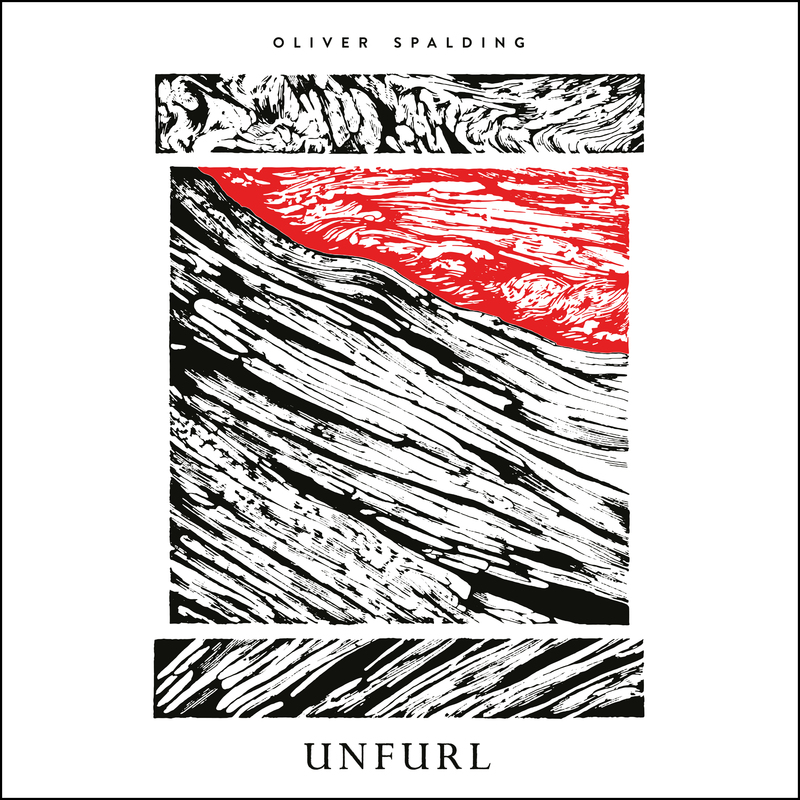 Brighton-based Oliver Spalding’s debut EP ‘Unfurl’ is a huge, ambitious statement of intent. The 21 year-old’s soulful voice aches with the emotion and craft of one at least twice his age, whether soaring over synthetic walls of sound, or pitched down to a low siren against soft electronic drones. 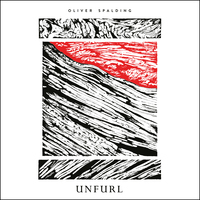 Carefully scaled up from abstract ideas with producer Ed Tullett, Spalding’s first release showcases his haunting vocal amid a sparkling web of shimmering synthesisers and broken pianos, one moment grand and intricate, the next modest and intimate. Both ‘Hiraeth’ and the magnificently epic single ‘Epoch’ reverberate with Spalding’s powerful, felt desire and despair, whilst ‘Unfurl’ creeps slowly to a labyrinth of staggered synths, and ‘Reverse Hurt’ twists and turns between eerie hums and glistening peaks. CD orders will include an instant digital download of the EP in a choice of formats.